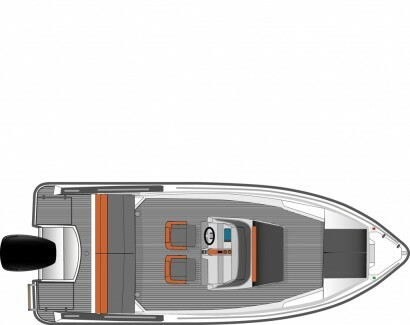 The Bella 600 R is an entirely new six-metre boat for the whole family, representing Bella’s completely new design. 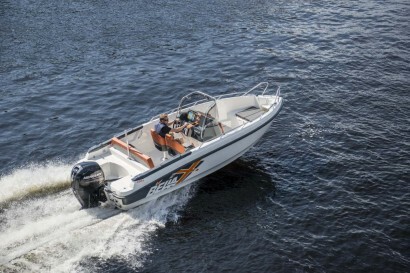 In the Bella 600 R model, we have retained Bella’s traditional, user-friendly values, while adding modern features, vibrant colours, and modern Nordic design into the mix. 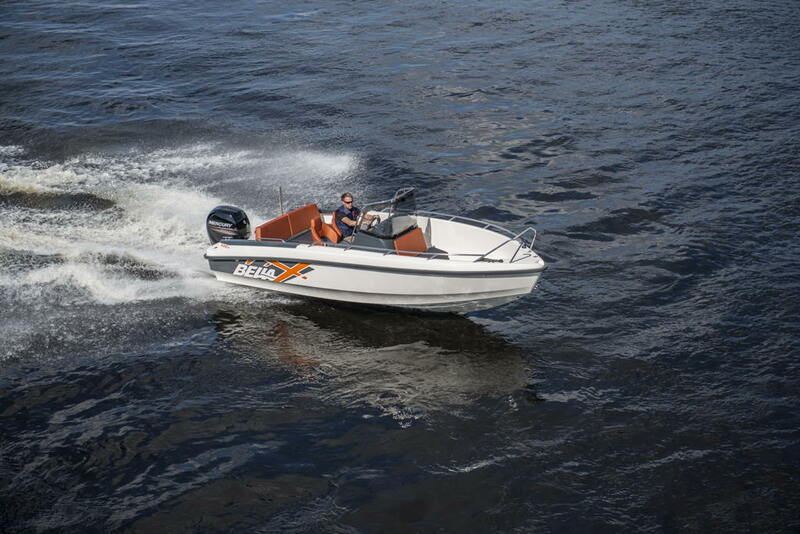 Indeed, we believe we have created the best six-metre console boat ever built, offering its users the most room, the most practical technical solutions, and the catchiest look in its price category – not to mention the refined handling. 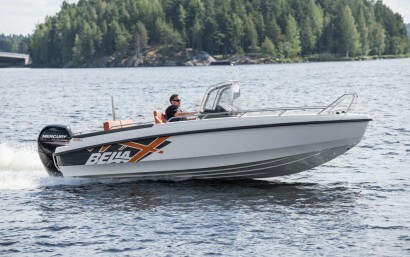 Bella 600 R is a boat you need to experience for yourself.